High Blood Pressure and wound healing do not go together. Hypertension or high blood pressure is a measurement of how hard your body has to work to pump and circulate blood through the arteries. There may be no symptoms of high blood pressure, but a severe condition can bring on severe headaches, fatigue and weakness, blurry vision and even nausea or vomiting. Unmonitored symptoms can sometimes lead to heart failure. 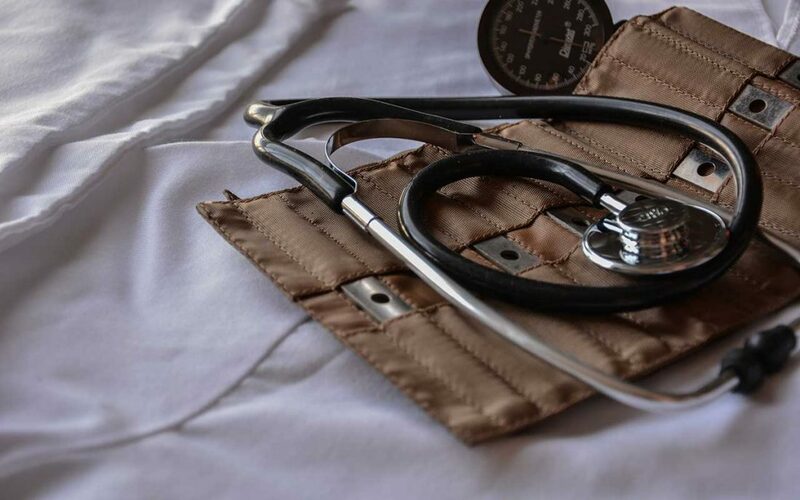 High blood pressure, or hypertension causes blood to move through the heart’s pumping chambers less effectively, with increased pressure in the heart, which robs your body of oxygen and nutrients. To compensate for reduced pumping power, the heart’s chambers respond by stretching to hold more blood. This keeps the blood moving, but over time, the heart muscle walls weaken and are unable to pump as strongly. What happens when high blood pressure and poor circulation continue? This reduces much needed oxygen flow to the cells through the veins and capillaries, which regenerates and heals the cells. Many times the kidneys react to continue high blood pressure by causing the body to retain water and sodium. (This is why you always hear to reduce the salt in your diet). The resulting fluid buildup in the arms, legs, ankles, feet, lungs, or other organs, can lead to congestive heart failure. Lose weight. If you are overweight, losing as little as 10 lb by eliminating extra sugar and breads may lower your blood pressure. It may also allow you to reduce blood pressure medication. Drink plenty of water. Keep a cup of water with you wherever you go – in the car, at the house or when walking. Eat healthy foods. Try to eliminate drive through meals and eat foods high in fiber to include fresh fruits and vegetables. It’s also important to eat foods rich in potassium. Those include dark leafy greens like spinach, white beans, bananas, yogurt, fish, avocados and fresh mushrooms. Get active. We encourage walking for physical activity, which can lower blood pressure. Walk a trail, in your neighborhood or at an area school track. Don’t smoke. 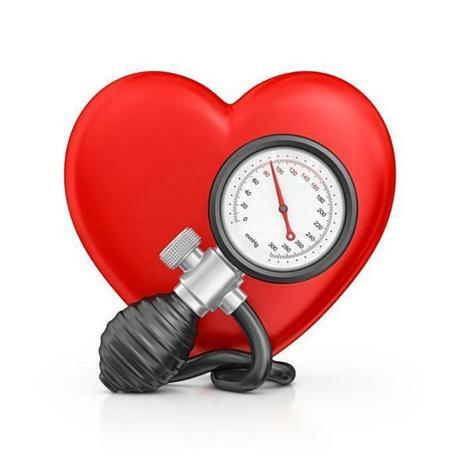 Nicotine temporarily increases blood pressure and heart rate with each use. Smoking also causes the arteries to tighten up, which further complicates the condition. Drink less alcohol. It has been proven that alcohol increases blood pressure. Drink these beverages in moderation, or eliminate altogether. Cut back on salt..Eating less salt can help prevent and control high blood pressure. There are many flavored spices to experiment with in your food flavoring, which offer an alternative. Manage stress. Blood pressure usually increases when people are under stress. Relaxation techniques, including progressive muscle relaxation and meditation, yoga and walking are proven methods to keep calm. Remember, healing the body is something that can’t take place in our clinic with a few procedures – we have a partnership with each of our patients and are here to encourage them in positive behaviors, while working in tandem with their physician. All appointments do require a physician referral and Medicare and Medicaid patients are welcomed.